- Many young girls in Nepal are at risk when displaced from family. Our family home exists to care for girls who have no biological family support, girls who need the love and care of a family. 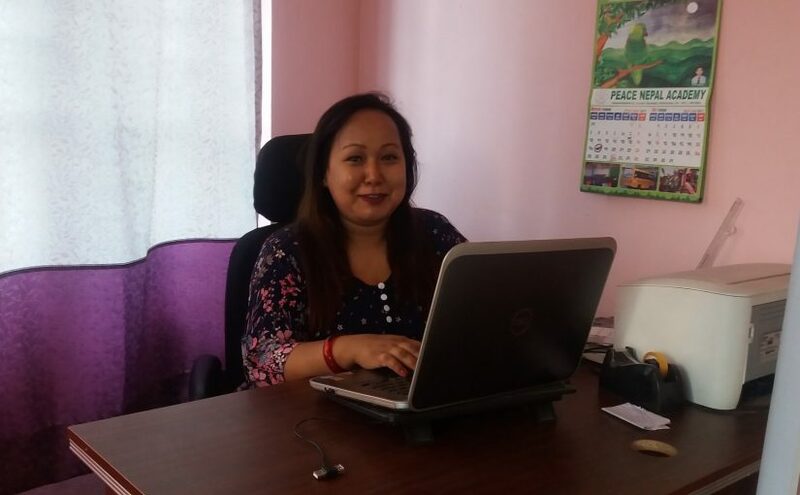 Kabita is a full time residential worker at our Kathmandu family home. She is well trained in child care and has strong listening skills. She may have a tough personality, but she is fun loving and cares for the children like her own. She has a bachelor’s degree in business studies and extensive training in child protection. These funds will provide for this caregiver’s salary for an entire year. Our team members make our programs successful, please support Kabita today! She is making a difference in the lives of 8 young girls on a daily basis.